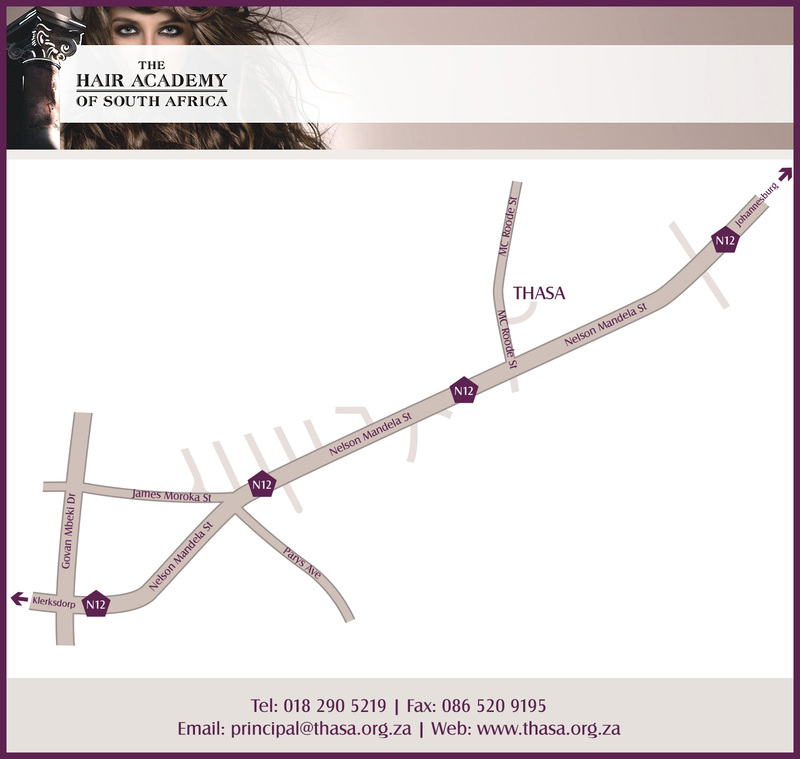 The Hair academy of South Africa was founded by Elsabe Sheppard in Potchefstroom in 2008. This was as a result of experiencing different degrees of quality in hairdressing, realising that the building blocks that lead to professionalism begin with a steadfast foundation: The basics of hairdressing. This Hairdressing Academy accommodate national and international hairdressing candidates. The growing demand for good hairdressers, led to the building of relations within the industry. Our hairdressing students are assisted with job placements after completing their studies. It is important for hairdressers to develop their social skills to work with all kinds of personalities. An online survey has been developed as a guide to find out if hairdressing is for you. Producing Top Class Hairdressing candidates to put into the industry. Leading candidates with industry specialists to complete the exchange of knowledge, skill and creative ability. We are committed to facilitate the learning experience through providing individual attention to future professionals in a safe, professional, positive, fun atmosphere. Our aim will be providing the best service in education and training through sharing our knowledge and enriching our students with the latest inventions and technology in order to equip them with marketable skills.